Shaykh Mokhtar Maghraoui is one of the most well renowned scholars in North America and is a foundation scholar for Al-Madina Institute. Originally from Algeria, he is thoroughly versed in the Islamic sciences and holds a doctorate joined between the fields of physics and engineering. 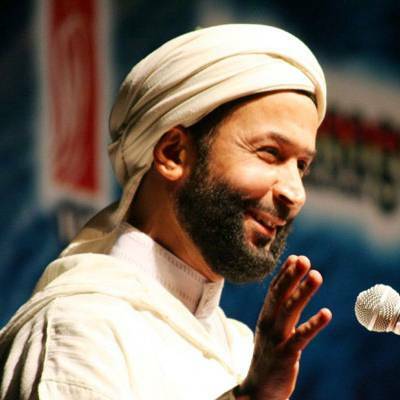 His expertise includes the disciplines of Tazkiyah and Fiqh, and he is best known for his enlightening retreats and seminars empowering Muslims on their spiritual quest.